The leaking gutter can transform your clean home into a wet and stinky mess. If the condition is out of control and you try to clean it yourself, the problem can grow further. Hiring a professional gutter cleaner is the choice you should make to tackle the situation and convert the wet mess into a dry and enjoyable place. But with so many gutter cleaner, finding the best one is a daunting task. Having the best gutter cleaning tools will be very useful for the gutter cleaners. If you know the qualities of experienced and professional gutter cleaner, you can easily select the best one for your home. Here are a few things you need to know about professional gutter cleaning services providers to make the best choice. How do they clean the gutters? The quality of services offered by gutter cleaners highly depends on the gutter cleaning tools used by them. Some companies still rely on hand cleaning, which doesn’t ensure deep cleaning. To ensure that nothing is left behind, a company should use a combination cleaning that includes both hands cleaning as well as the use of different machines. Hiring a gutter cleaner and bearing an extra cost for the injuries caused during the cleaning process would be the last thing you expect to happen with you. To avoid such additional cost, it is better to ask the company about their license and insurance. Some states require the gutter cleaning services provider to obtain home improvement license, business license, and general liability insurance. Hire a company that has valid license and insurance to protect you from any additional costs. Does the company offer online bill payment facility? In this digital world, where everything is done either through the internet or mobile phone, people are most interested in the companies that offer online bill payment facilities. Only a few gutter cleaning companies offer online bill payment facility where they send the invoice through mail along with a secure payment option. It saves you from the hassle of leaving a check or paying in cash even before completion of the work. Does the company train their gutter cleaning staff? With the innovation of so many advanced cleaning tools, it has got essential for the companies to train their employees. Professional and well-trained cleaners can perform the cleaning task quickly and safely while using the tools. For instance, a 40 mph wind can cause damage to roof and gutter, why would someone use a 160-200 mph leaf blower. But a cleaner can understand this difference only when he knows about the equipment and its power. Further, training also helps the technicians effectively handle different corners, slopes and other architectural differences of gutters complicating the things. Does the company provide non-obligatory quotes? Asking a company for quotes mean fixing an appointment? This is the biggest fear that holds back people from contacting the gutter cleaning service providers. 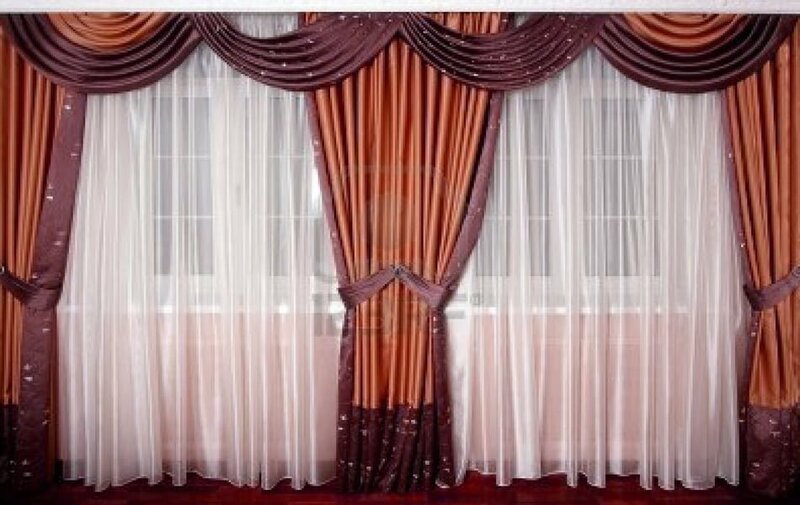 A reputed company will always provide free and non-obligatory quotes as per the home specifications and information to help the clients make the right decision. Are the gutter cleaners experienced? 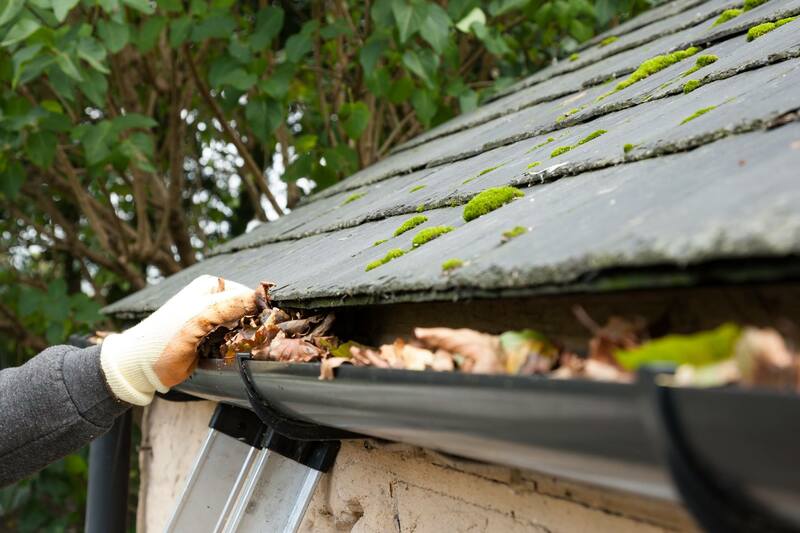 Experienced cleaners mean effective, quick and safe gutter cleaning with hassle-free home maintenance. So you should definitely ask about the experience level of the cleaners the company hires. Further, you can also talk to the previous clients of the company to check their quality of services and the behavior of the cleaners. These are a few questions, knowing answers to which can help you choose the best gutter cleaner for your roof cleaning. To ease out the selection process, we give you a suggestion. You can consider hiring Gutter Cleaning King for cost-effective and quick gutter cleaning. The gutter cleaning company must offer professional cleaning services at the best prices in and around the local area and help people to get a clean and enjoyable place.